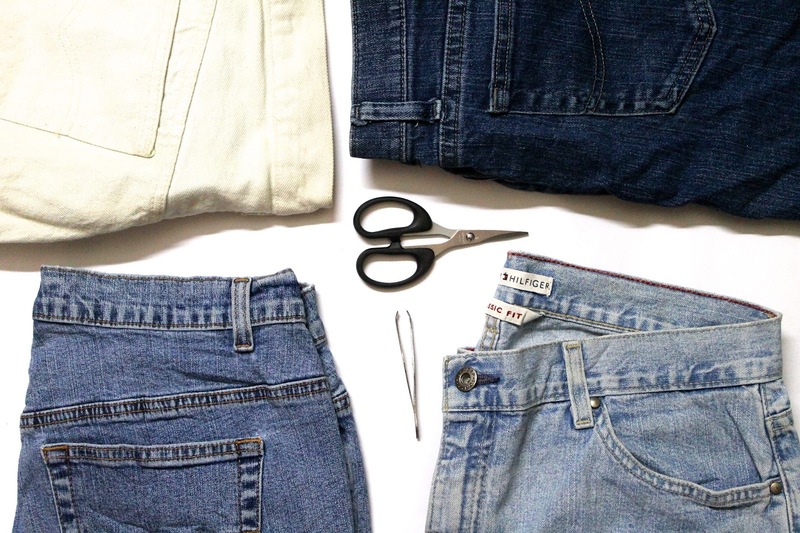 So Finally this is happening.Today I'm sharing some of my tips and tricks How to Make a perfect High waisted shorts from high waisted pant. 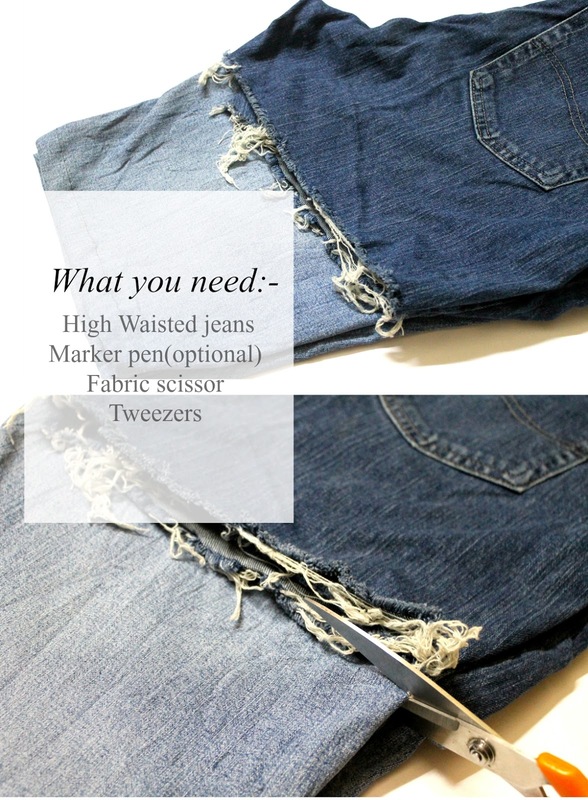 Firstly you have to know some basic tips How to find a perfect High waisted pants. Try to check everywhere When I meant everywhere you have to check men's station also. Some of you may don't like about thrifting or you don't know how to do? First don't be so excited, you need to have some passion to do anything. Then check all the supplies you have or not that will need for the Diy. And Grab your perfect short for the Sizing and all the measurements. Now start cutting as your perfect short kind of make a ditto of it. 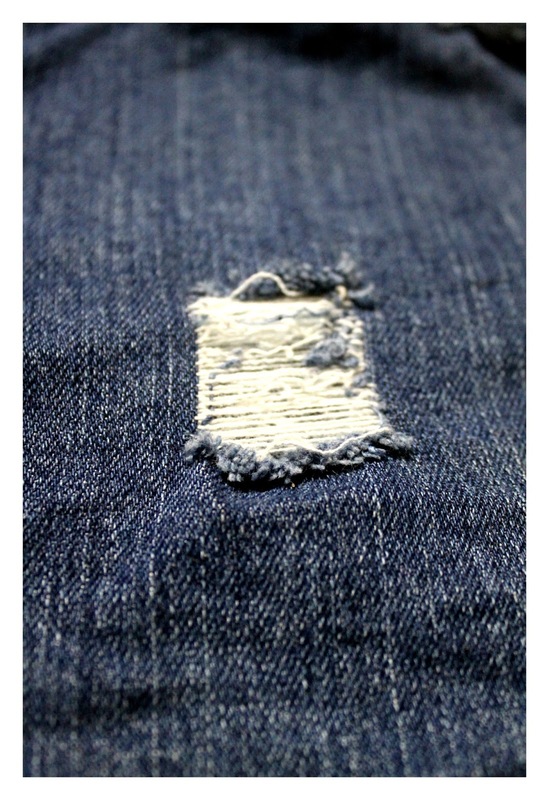 Let me make it easy if you want to know how to do destroyed jeans perfectly Check YouTube as I have too learn from that. let it dry and now it's time to wear it and Style it as you like. 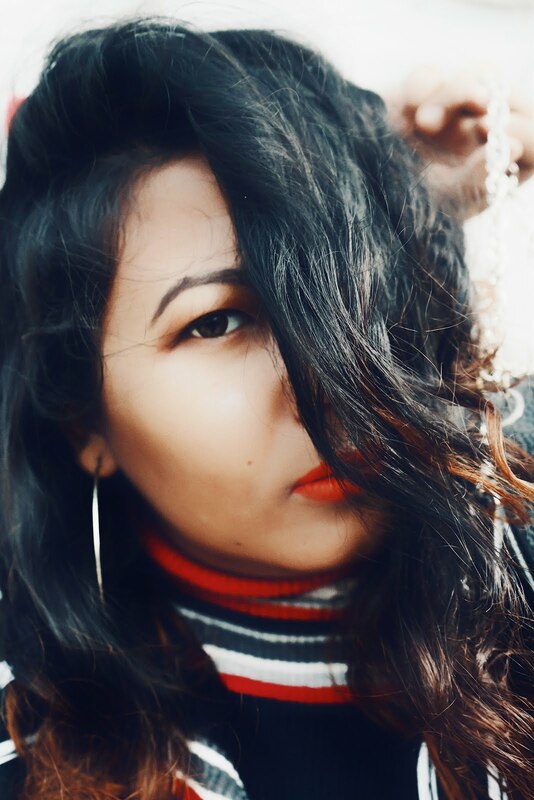 Importantly hope you have Fun and if you want to know about how my short is looking and how I love to style it then stay tuned for my Next post where I will share Everything. And I really hope this DIY will Help you and Clear all your Questions or comment below if you want to know more And really Sorry if I could not Explain it correctly as I get confused most of the times. Oh Yeah! 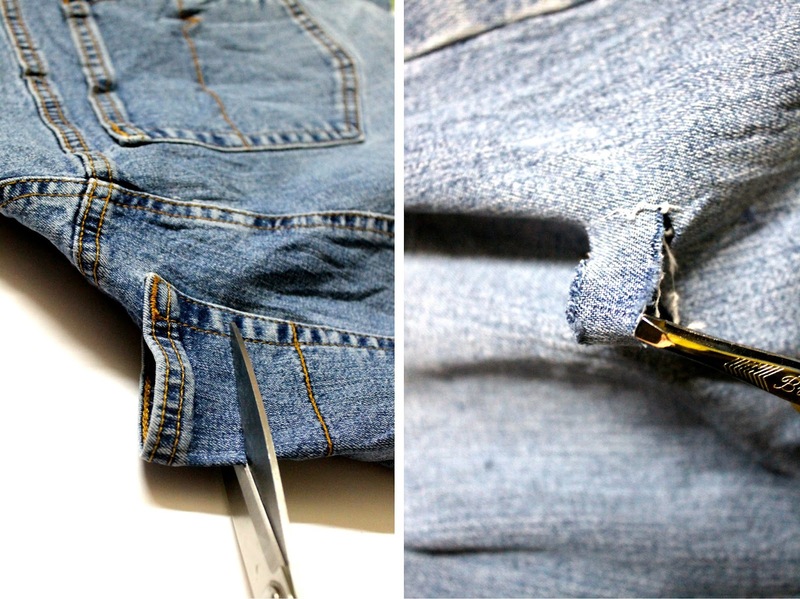 Now Time to hashtag #DIY and #Denimlovers.